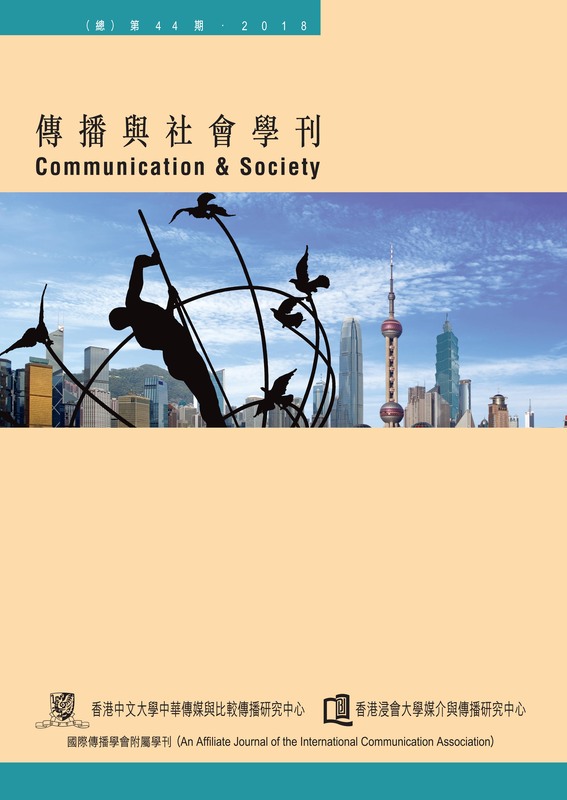 The quarterly journal Communication and Society publishes issues in January, April, July, and October. The editorial advisory board of the journal is responsible for all submissions. Each issue of the journal publishes five to six original research articles. The journal also publishes thematic articles on different topics. The journal receives approximately 90 to 100 submissions per year, about 25 percent of which are accepted. All submitted articles sent to the editor-in-chief are first screened by the assistant editor to ensure that they adhere the general requirements and formats. The editorial advisory board then recommends articles for external review (double-blinded peer reviews by at least two to three reviewers). Upon receiving the reviewers’ comments, the editorial advisory board (editor-in-chief included) decides whether the submission will be published or if revision is required. The author is notified about this decision. After the manuscript is revised and upon the approval of the editorial advisory board, the manuscript is copyedited. Editing of the content for official publication and circulation is co-conducted by the journal and the Chinese University Press. All first reviews of the submissions will be sent to the authors within approximately three months. The entire administrative process from the acceptance of the manuscript to its publication will take about one year.